Leeds United have sacked head coach Paul Heckingbottom, just four months after he took charge at Elland Road. The 40-year-old was appointed on an 18-month contract by the Whites in February, but could only guide Leeds to four wins in is 16 matches in charge as the club failed to challenge for the play-offs and finished 13th in the Championship table. This means United, who paid £500,000 to have Heckingbottom released from his contract at Barnsley to replace Thomas Christiansen, are now looking for their third manager in the past 12 months. A statement from Leeds read: "Leeds United can confirm that Paul Heckingbottom has left his role as head coach." Managing Director Angus Kinnear said: 'On behalf of the board of directors at Leeds United I would like to thank Paul for the commitment and passion he has demonstrated since he joined the club earlier this year. “Our objective is to bring in a head coach with more experience who can help us reach the goals we have talked about since we became custodians of the club last summer. We are confident of making a quick appointment and we thank our fans for their continued support. "Assistant manager Jamie Clapham, head of fitness Nathan Winder and analyst Alex Bailey will also leave the club with Paul whilst set-piece coach Gianni Vio will not have his contract renewed. We would like to wish Jamie, Nathan, Alex and Gianni well for the future." 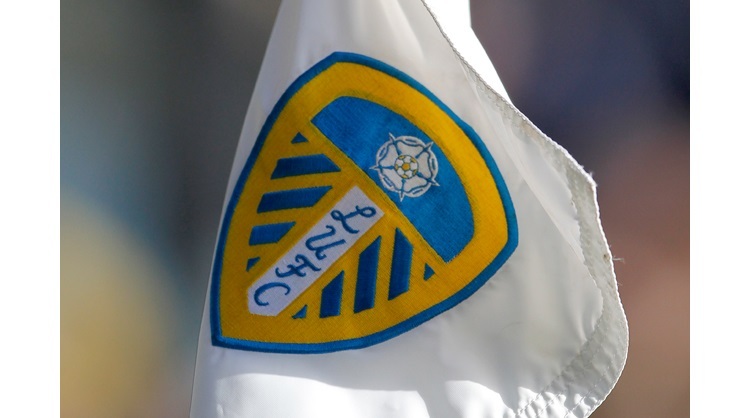 With Leeds facing a busy summer in which they will look to make significant improvements to the playing squad, a swift appointment will be vital.